Welcome to Orchids for Hire. 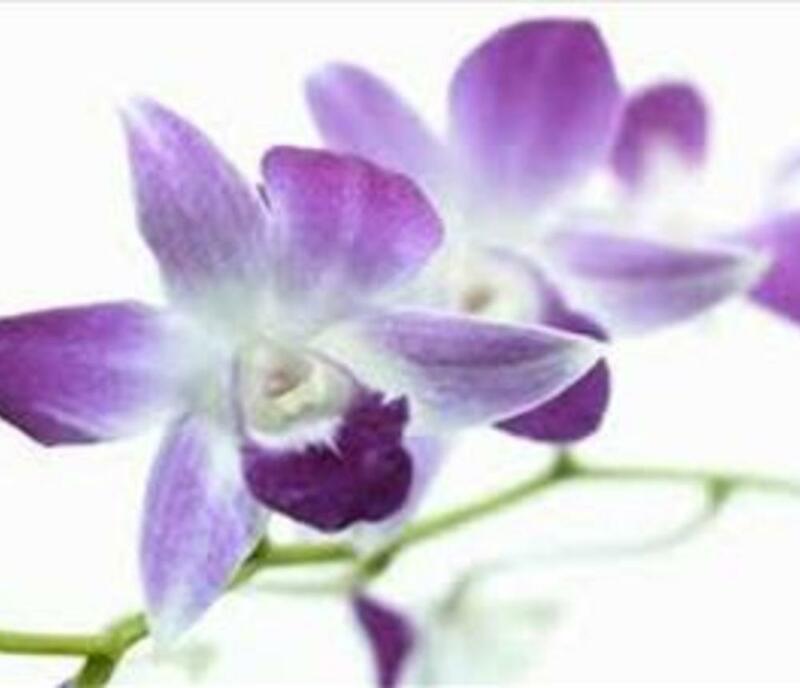 Let us provide your home, business or special event with beautiful blooming orchids. People love the sophisticated elegance of orchids. 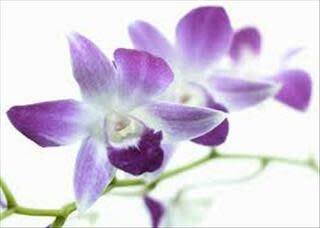 Orchids for Hire is an exclusive service that will conveniently maintain and replace orchids regularly. We offer daily and monthly rates. We proudly serve Hampton Roads. Try us today!